This year-round position will show you what Camp Ministry is like all year long. This is a great opportunity to serve in ministry and grow as a leader. This position can be built to suit the employees skills and strengths. Looking for an Internship, this could be just what you’re looking for. Looking for a summer job that gives you plenty of time outdoors, great fun with new friends and an opportunity to impact the lives of children and youth? 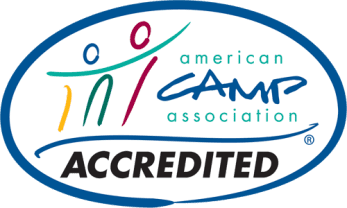 Apply for a camp job! If you are 18 years old or older and want to have the best summer of your life, we want to talk to you! 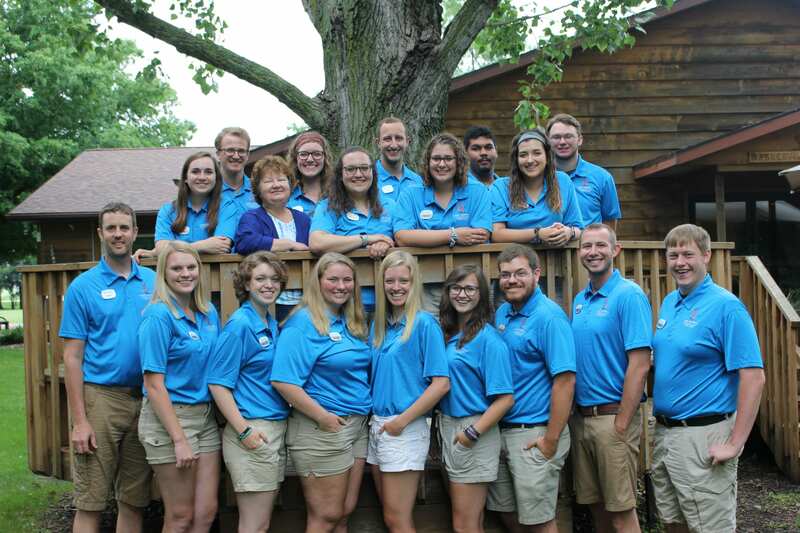 Summer staff serve in areas of cabin leadership, activity leading, kitchen, multimedia and maintenance support. All seasonal staff receive salary, room, board and additional certifications! If you have a passion for food service in a high energy, Christian atmosphere, we have an opportunity for you. Check out the Head Cook Job Description below to learn more about this opportunity. If you have a passion for food service in a high energy, Christian atmosphere, we have an opportunity for you. Check out the Camp Cook Job Description below to learn more about this opportunity. Please contact Derek Bergman E-mail or Eric Scheve E-mail with any questions, or complete an application today!